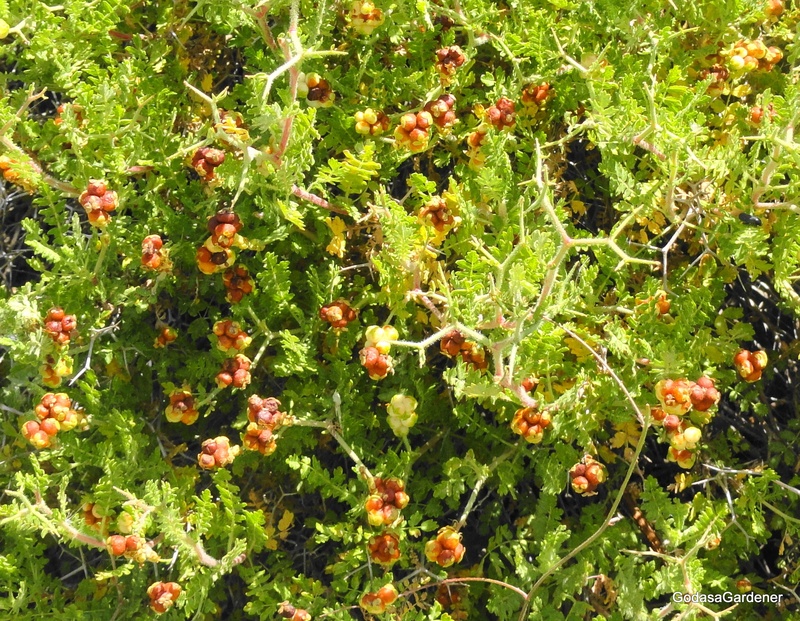 This entry was posted in Plants in the Wisdom Literature and tagged Bible Plants, Bible Study, Ecclesiastes, Futility, God as a Gardener, Israelite Wisdom, Old Testament, Plants in the Bible, Sarcopoterium spinosa, Thorny burnet. Bookmark the permalink. Thank you, once again, for contributing helpful information that enriched my understanding of Scripture.